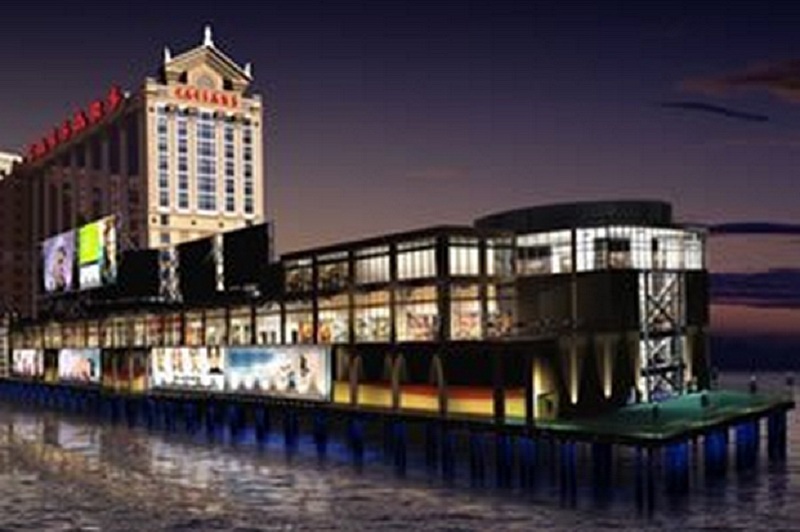 Caesar’s Atlantic City and the Atlantic City Boardwalk are open for business! We continue to support our community through these times and look forward to your visit. Our Empire is Your Empire. 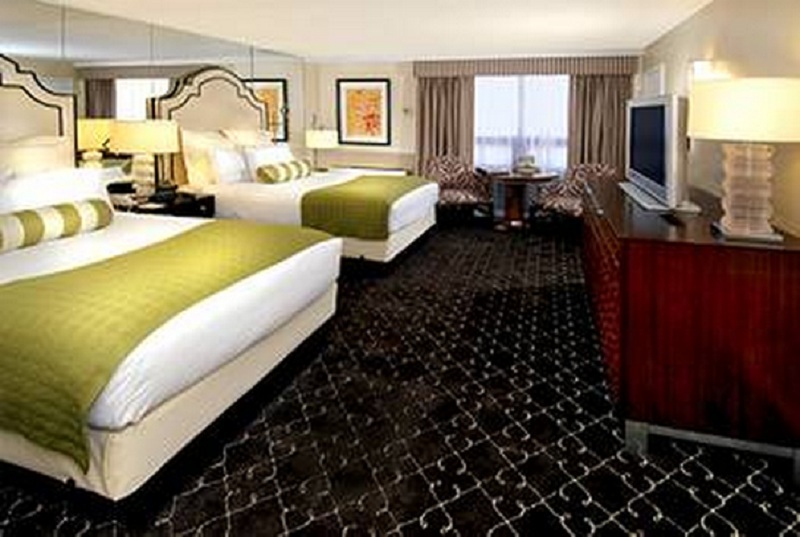 You’ll feel like royalty while staying in our newly renovated rooms, steps away from the beach and the boardwalk, in the heart of Atlantic City. Exciting table games with the highest limits in town, Caesars is at the center of all the action. Enjoy the ocean view at Sunday Brunch, or delight in the flawless service of Mia, by the creators of Le Bec Fin. A relaxing spa experience awaits you at Qua Baths & Spa. Our new spa features relaxing Roman baths, fourteen treatment rooms, and a new outdoor, rooftop pool that takes the spa experience to a whole new level.